Dodge differential service, repair, parts and sales. 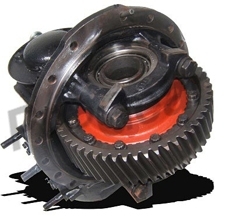 » Dodge Differential for sale at great prices. Offering the full line of new, used and rebuilt Dodge differential on the market today. We also stock rebuild kits, bearing kits, ring and pinion sets, seals and any other part you might need at discount prices. We can remove, rebuild or repair your existing Dodge differential on site in our state of the art facility or ship your Dodge differential Worldwide. Our parts department stocks every conceivable part you may need as well as hard to find parts and out of production items. 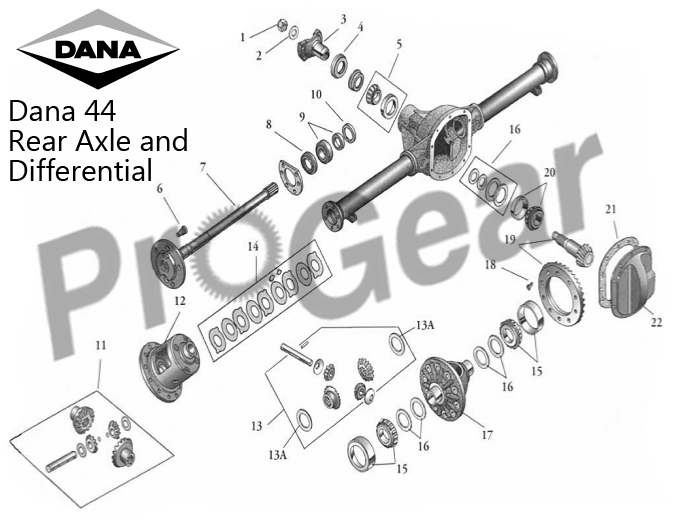 We can locate any part for any Dodge differential ever made. Let Pro Gear and Transmission Inc. be your one stop gear shop for any and all your differential or transmission needs. We want to earn your business and will help you in any way we possibly can. Pro gear and transmission Inc. is here to serve you. If you need assistance identifying your differential or transmission give us a call with any and all questions.